The Chicago Auto Show is happening right now. The Chicago Auto Show is happening right now. 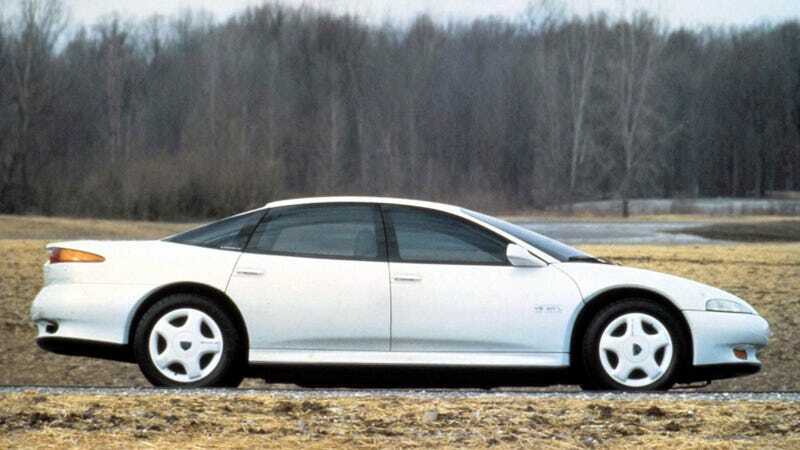 It’s not as cool a show as it used to be, back when you’d see things like the Eagle Optima Concept—something that looked like a four-door Mitsubishi Eclipse but had a 32-valve aluminum V8 underhood.